Warning: Major spoilers ahead for “Game of Thrones” season six. Sticking to its brutal reputation, “Game of Thrones” just delivered a bloody (or should we say charred?) finale episode. Cersei Lannister unleashed wildfire in King’s Landing, burning the Sept of Baelor to the ground and all those inside. This meant Margaery, Loras, and Mace Tyrell were all killed along with Kevan Lannister and the High Sparrow. Though Tommen’s death was prophesied back in season five (Cersei was told all three of her children would die before her), the manner of his death was completely unexpected. Cersei’s two other children were murdered, and she was beside herself over it. 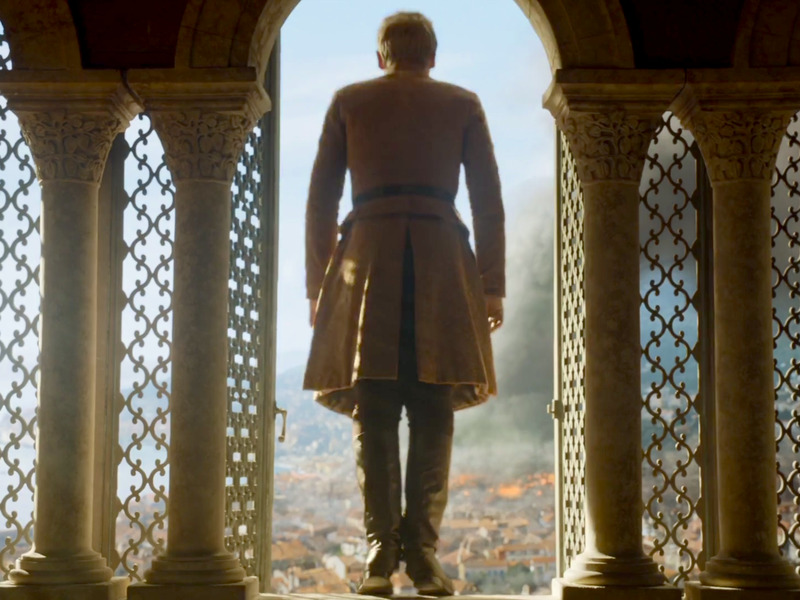 Tommen, however, likely only committed suicide because Cersei neglected to care for him after plotting the death of his beloved wife. 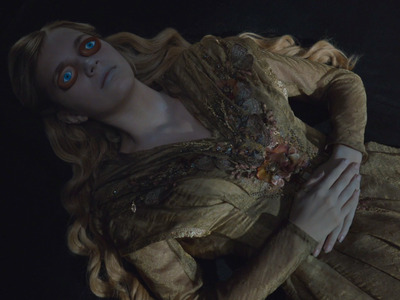 There is a lot of speculation about who this younger person might be, but the real kicker came when Maggy predicted the death of Cersei’s children. “The king will have twenty [children], you will have three,” Maggy said. She clearly knew Robert Baratheon would sire bastards, and Cersei’s children would all be conceived with her twin, Jaime Lannister. “Gold will be their crowns, and gold their shrouds,” Maggy said. 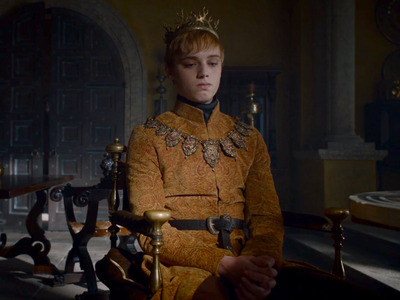 Myrcella was dressed in a golden funeral dress, and both Tommen and Joffrey were wearing gold jackets at the time of their death. Maggy’s prophecy is finally complete. At least, as far as the show is concerned. In the books there is a third part to Maggy’s predictions — one that may involve Jaime killing Cersei in the future. Cersei seemed to recover from Tommen’s suicide quickly, and ascended the Iron Throne during the last part of the finale. Based on the cold stare Jaime was giving her, he is not pleased with her actions while he was away. 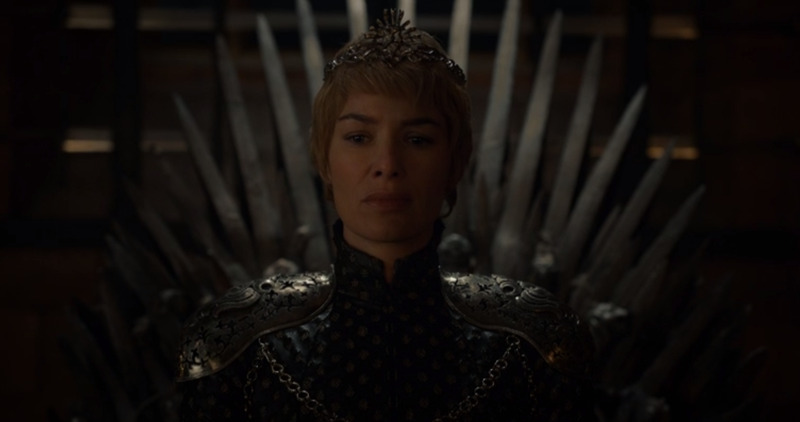 A motherless Cersei is a dangerous one, and perhaps Jaime will realise what a terrible human his twin is in the season to come.